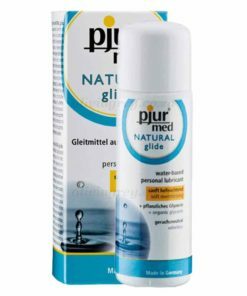 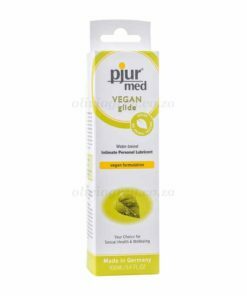 pjur®med PREMIUM glide is specially formulated for dry or highly sensitive mucous membrane in the genital area. 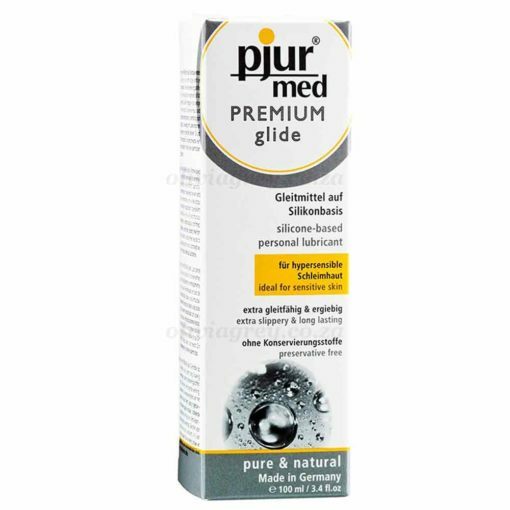 The unique formula, made of high quality silicones without preservatives, makes this mucosa tested formula compatible with most skin and mucosa types. 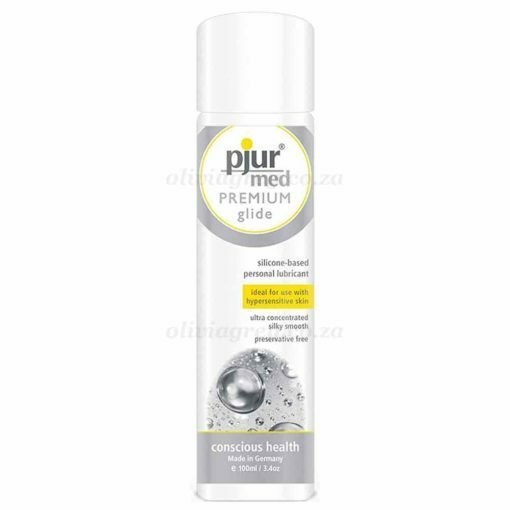 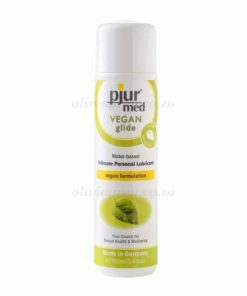 pjur® med PREMIUM is non-pore blocking, leaving skin silky and smooth.